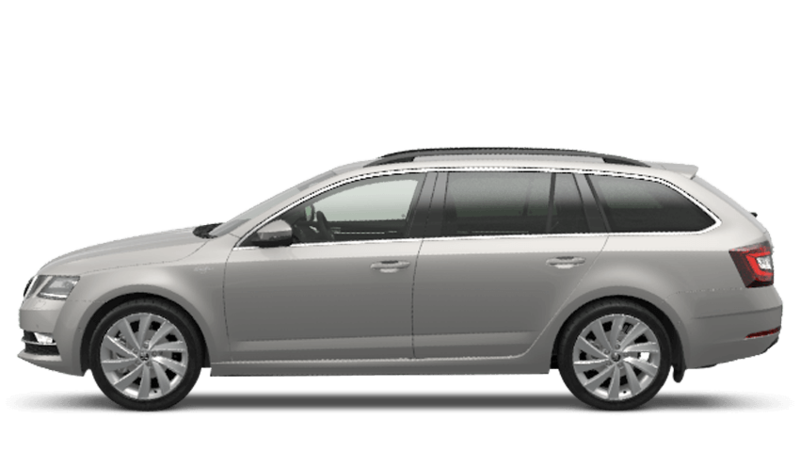 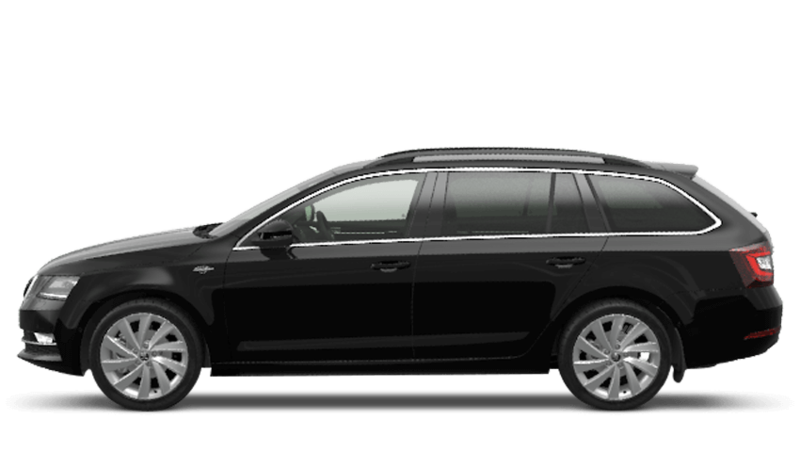 There are four Laurin And Klement models from the Octavia Estate range, starting from £31,155 MRRP. Available in petrol and diesel engines with an automatic transmission. 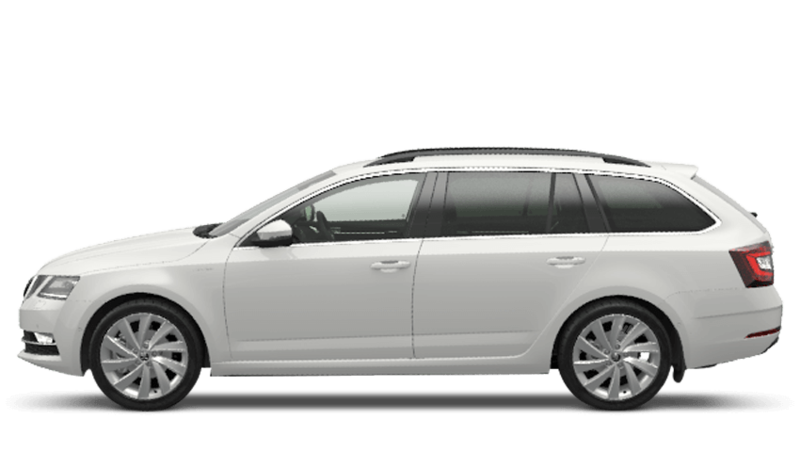 It boasts impressive fuel efficiency of 51.4mpg (2.0 TDI Laurin And Klement 150ps DSG) and extremely low CO2 figures at just 117g/km (2.0 TDI Laurin And Klement 150ps DSG).